Emirates is set to receive its 100th A380 on November 3rd. 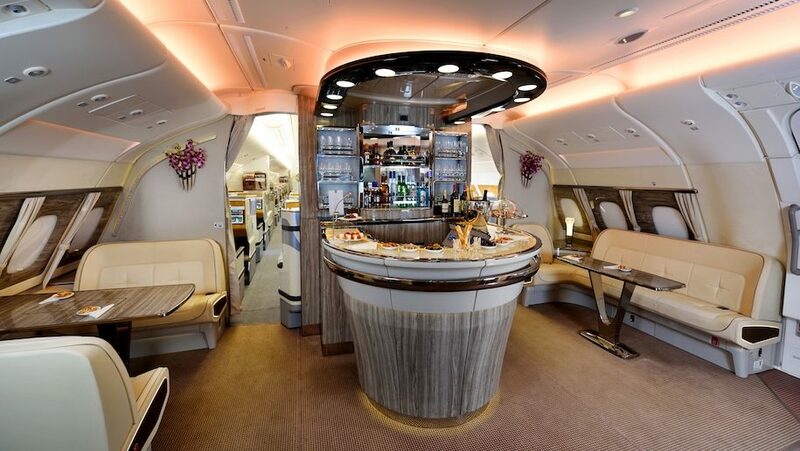 With the launch of the airline’s first A380 in 2008 came cabin features such as an onboard lounge for first and business class passengers and a shower in first class. Being rolled out on new deliveries, it has debuted electric window blinds and live TV this year, alongside updates to the onboard lounge including increased capacity to 26 guests and design inspired by private yacht cabins. It also has a larger, 55-inch LCD screen with surround sound.